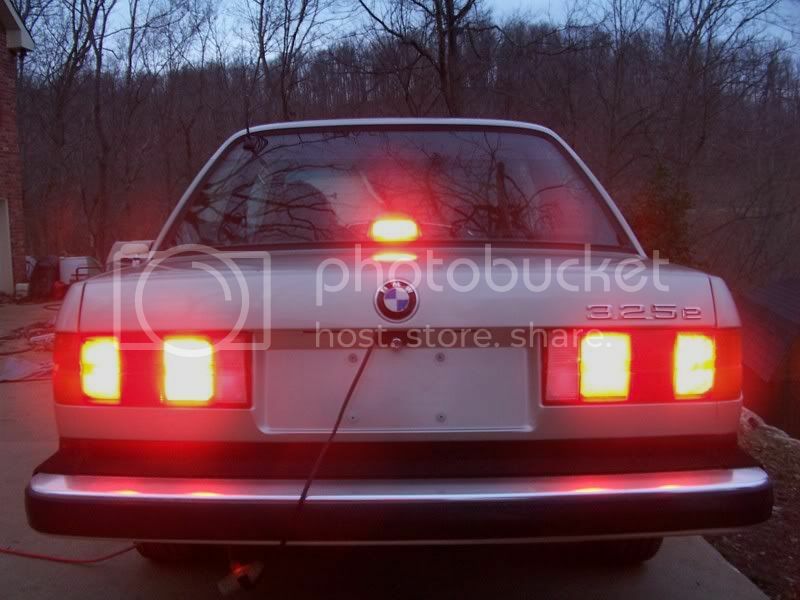 FLASHBACK: E30 rear fog light brake light modification. My brother and I have been tinkering on BMWs for quite some time. It’s hard to believe that we’ve been active on various BMW forums for over a decade. January 25th just marked the 10 year anniversary of one of our first ‘DIY’ posts. I pulled it up and saw that it was still on bimmerforums.com just like we left it. We always felt this was a great modification to safety and, of course, ‘coolness’. 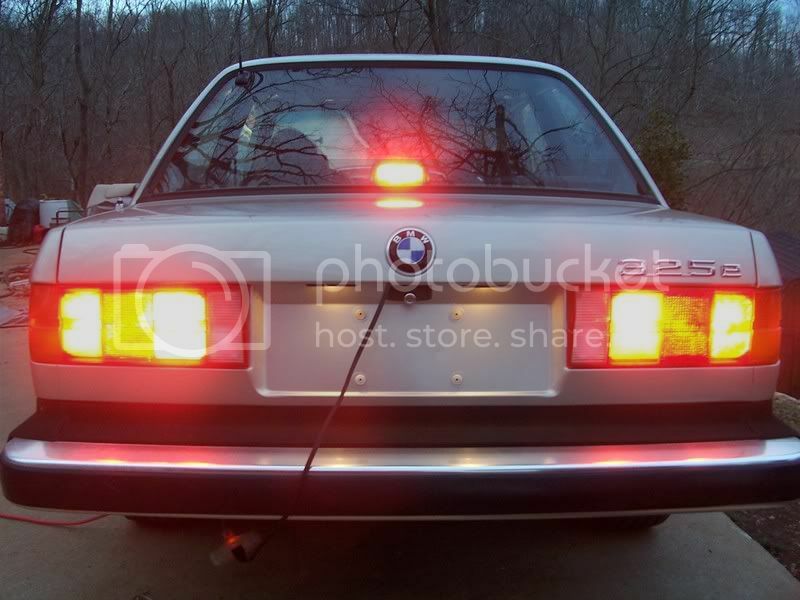 This modification is for E30 models from ’84 to ’87 with pre-facelift tail lights (the best looking, we think). There is a provision in the tail light holder for a rear fog light. On European models, there is a socket here with a bulb that can be illuminated via a switch in the cabin. In Europe, rear fog lights are recognized. In the United States, people have no idea what it is, which is likely why BMW deletes this from their US vehicles. This is realized by us every time we turn on the rear fog light in our 911 during inclement weather and traffic begins to slow down thinking they are seeing brake lights. European manufacturers try to distinguish the rear fog light from the brake lights by only having one tail light with a rear fog light. 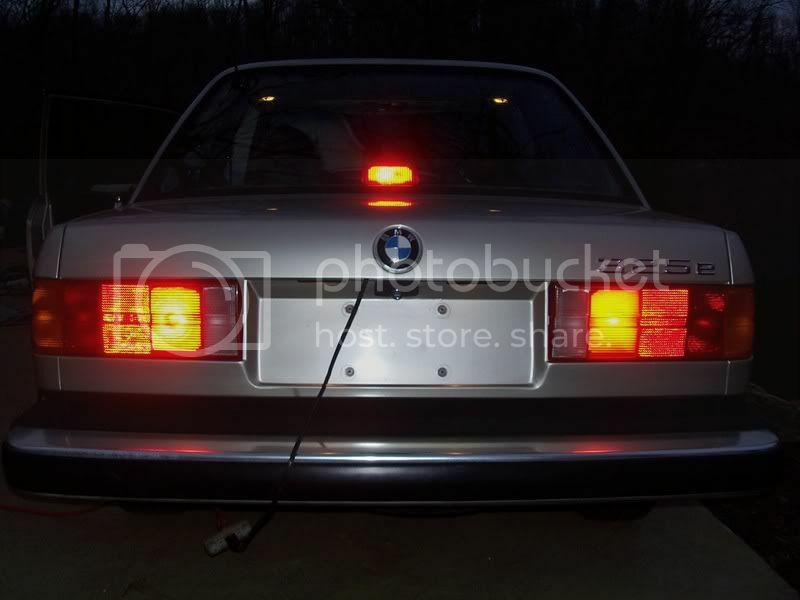 With this modification, we installed bulb sockets in each tail light and wired them to the brake lights in order to increase the brake lighting in the rear of an E30 as we felt stock it wasn’t always enough to catch the attention of a following driver. 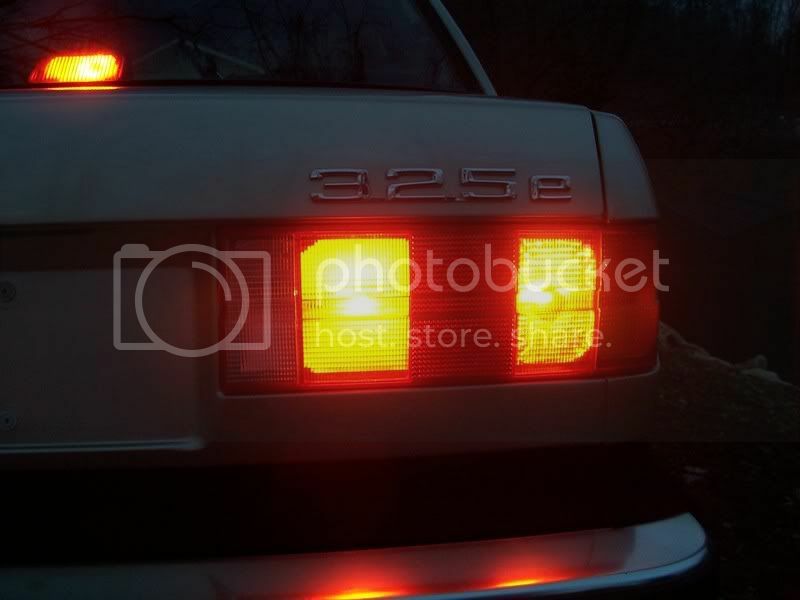 “Does anyone here know about the fog light in the taillights on the early models? I read about them in the “BMW Restoration Bible”; I believe they may have only came on Euro E30s. 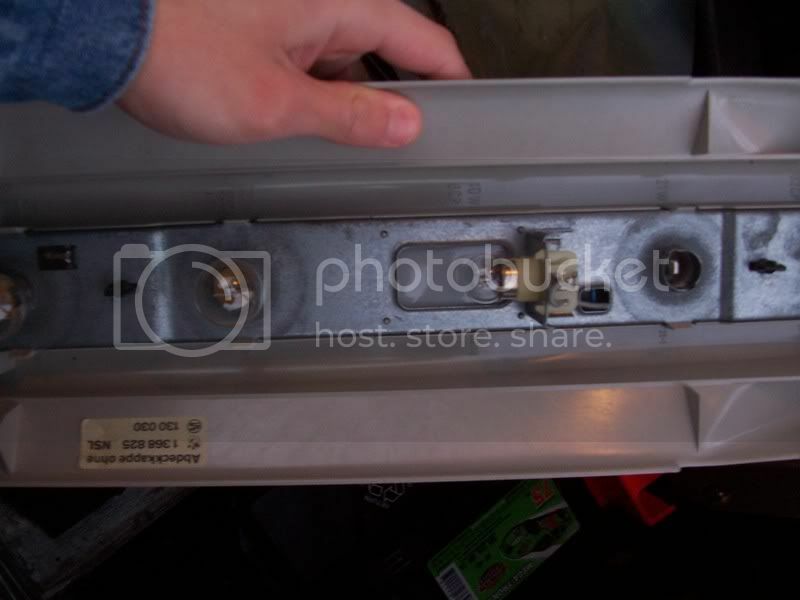 Anyway, in the taillight bulb panel, if some of you don’t know, there is a blank spot for a bulb, no connectors for it or anything, just plastic, and on the taillight assembly there is a hole with a plastic bar. Well our dad decided to hook up the fog light bulb. 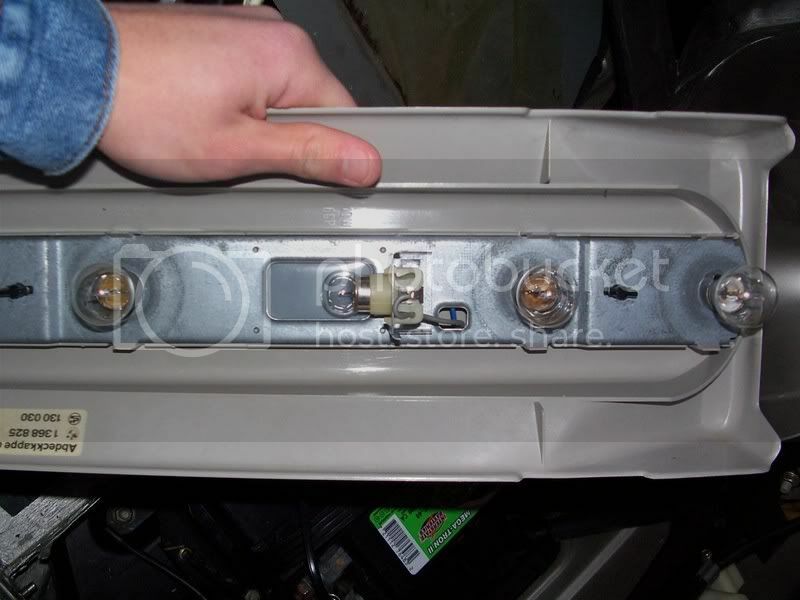 He disassembled the bulb panel and soldered a connector to the blank plastic spot and cut out the bar in the taillight assembly and wired it into the wiring harness. By accident he wired them into the brake lights instead of running lights, but they look and work great. 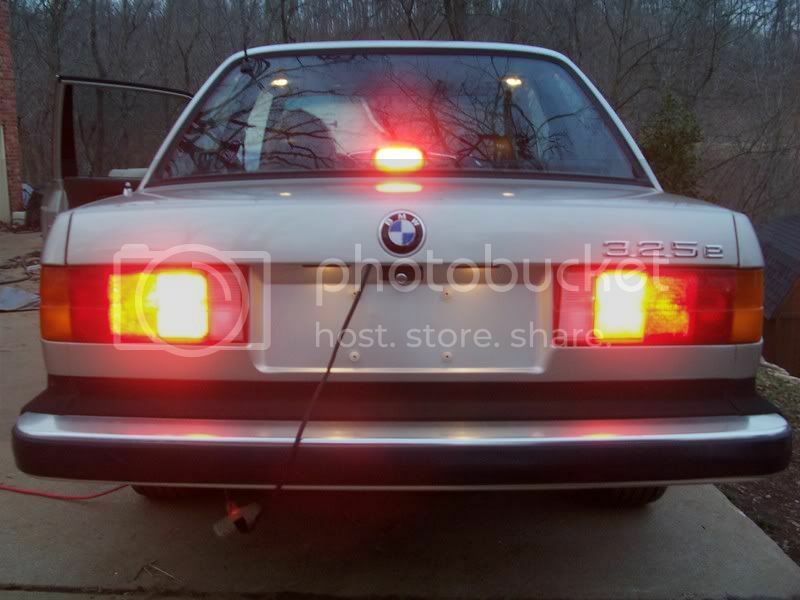 I was wondering if anyone knew about the fog lights in the taillights and if they have done anything like this to their E30. Thanks for any info and help. Also, when I get some time I will post some pictures of the bulb panel and of the lights working. Also we added the third brake light as ours did not come with it. With bulbs out – stock. Bulb Panel with added bulb socket. With the upgrade of the extra bulb with running lights. With the upgrade of the extra bulb without running lights.